No other publication comes close to the circulation of E&MJ, and no other publications can deliver advertisers a better return on their investment. E&MJ is the most widely read and most respected magazine in the industry. From gold to diamonds, copper to nickel and iron ore to coal, E&MJ regularly covers 28 categories of metals and minerals mining and processing for a worldwide market. For more than 100 years, Coal Age has served as the voice of authority throughout the coalfields. 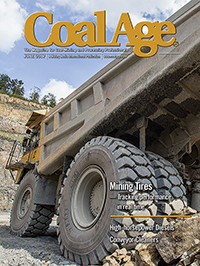 Each edition contains articles that help coal operators do their jobs more safely and cost effectively. Latin America represents one of the most vital mining regions. Chile is the world’s largest copper producer. Peru is the world’s largest silver producer and the No. 10 gold producing country. Farther to the north, Mexico has a very healthy mining industry that includes gold, silver, iron ore, base metals and coal. 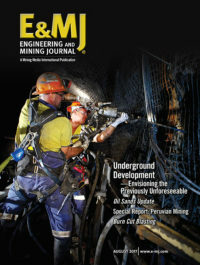 Equipo Minero is published four times per year. 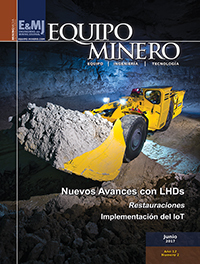 It carries organic reports on mining and mineral processing operations as well as technical articles from E&MJ translated into Spanish.